LNA Works With Chad And Niger To Eliminate Terrorist Cells In Southern Libya (MAP) 5 out of 5 based on 6 ratings. 6 user reviews. 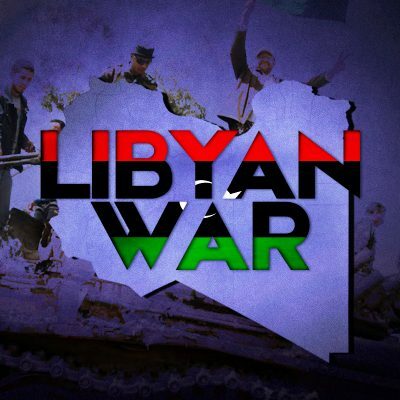 The Libyan National Army (LNA) is currently working with the governments of Chad and Niger in order to eliminate cells of terrorist groups, including ISIS, which operate in the southern part of Libya. 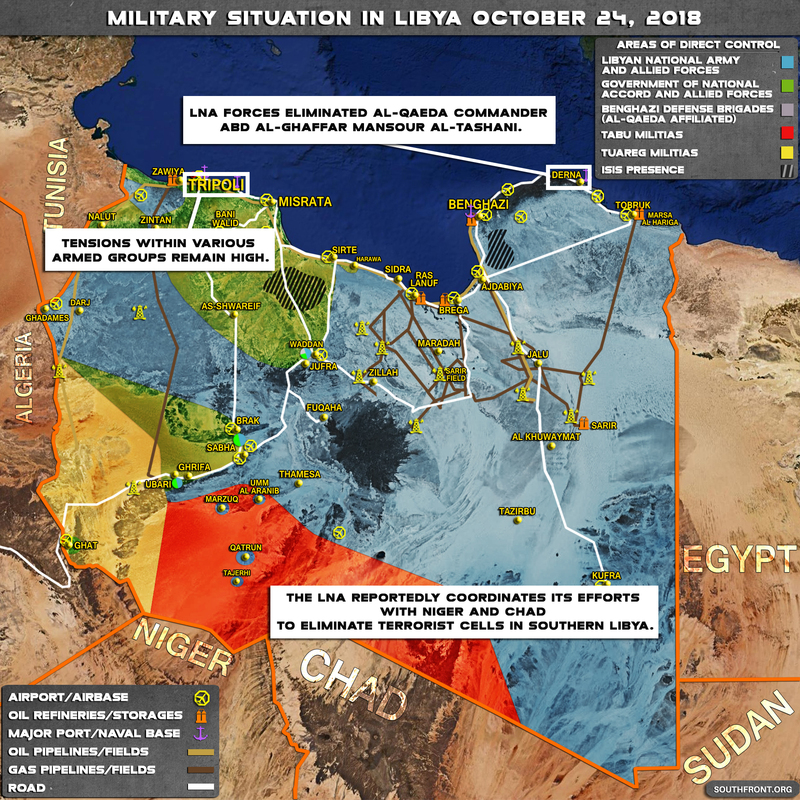 Chand and Niger are especially concerned by terrorist units that use southern Libya as a foothold for cross-border attacks in these two countries. Thus, the LNA, Chad and Niger are contributing efforts to put an end to the poor security situation in the border area. Over the past years, the LNA has established control over a large part of the country and now it’s working to consolidate its gains and to restore security in the liberated areas. However, the terrorist threat remains sky high. Just recently in the city of Derna, the LNA eliminated a prominent al-Qaeda commander, Abd Al-Ghaffar Mansour al-Tashani. The city of Derna used to be a stronghold of al-Qaeda and its allies for a notable time and even after the defeat suffered by the terrorists from the LNA, multiple terrorist cells exist in this area. Where is US/UK Special Forces when ISIS needs them most? No – Fear; the US/UK are flying in more “moderate rebels” from whatever they can salvage out of Idlib in northern Syria. Air America of course, ‘anything, anywhere, any time, professionally’. supplies arms and pay checks. I pray that the LNA wins the war and some sense of peace can return to this once thriving land.